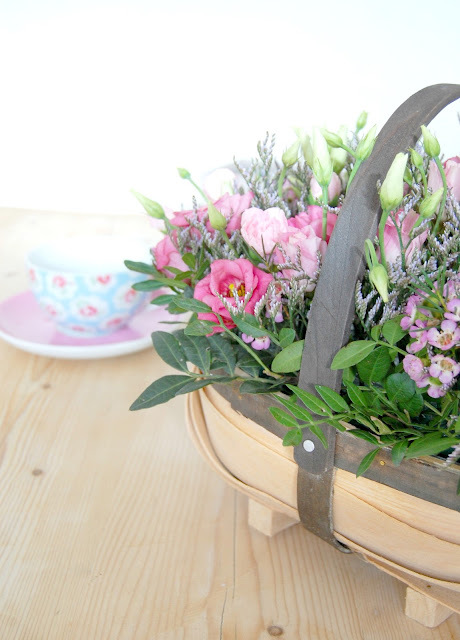 I love having fresh flowers in our home. Bringing a little bit of nature inside really seems to bring a room to life and brighten it up even when it's not so sunny outside. Flowers are my treat generally. I don't tend to buy myself things when we're doing the shopping and I'd choose a bunch of stocks over any magazine ! Although its easy to pop to the local supermarket and grab a bunch of roses there is something so special about a beautiful arrangement arriving at your door, unexpectedly or not. Despite filling our home with blooms, my lovely husband surprised me on Mothers day with pink roses which arrived at our door and I loved them. Sending someone flowers is still a very popular way to send someone the message that you are thinking of them, on joyful and of course not so joyful days. The sentiment of sending some of nature's gorgeous blossoms appears to be timeless and is appreciated by most. 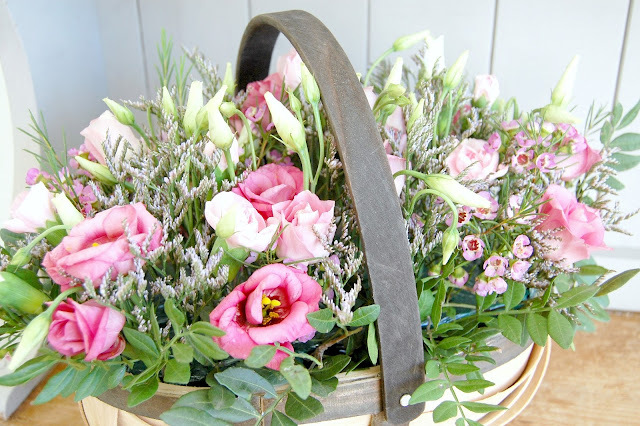 I always tend to send flowers on special occasions and love finding wonderful florists that deliver beautiful and different styles of bouquets and gifts. My mum was a florist by trade so I certainly appreciate a good floral arrangement! 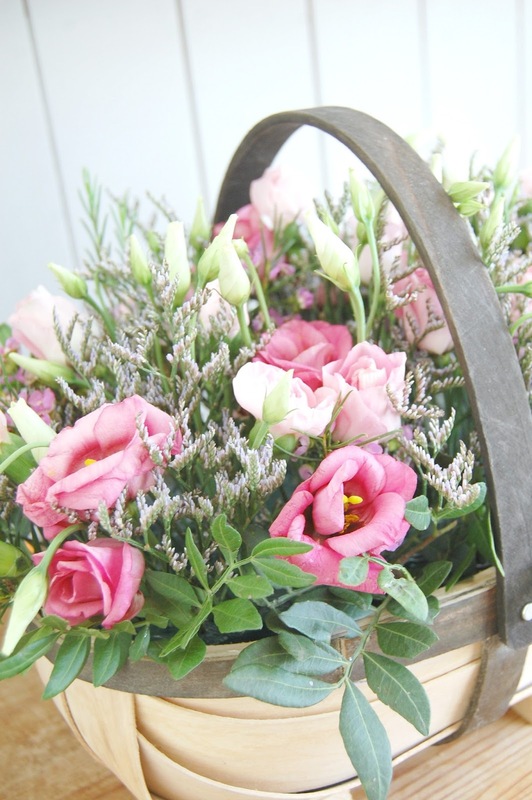 I was asked recently to trial Flowercard- a flower service that designs and delivers a variety of floral arrangements as well as unique gifts. Obviously I was very happy to be asked and popped over to their site to have a look. 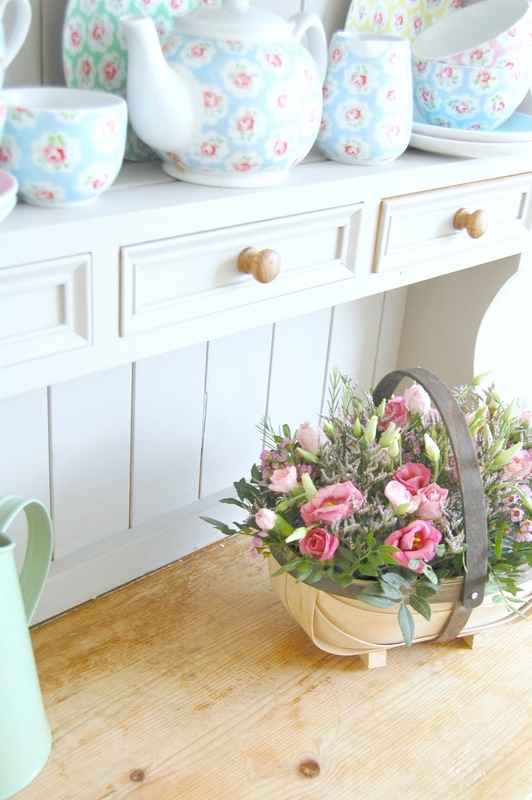 I was pleased to see a gorgeous selection of flowers in some beautiful styles that I hadn't come across before. 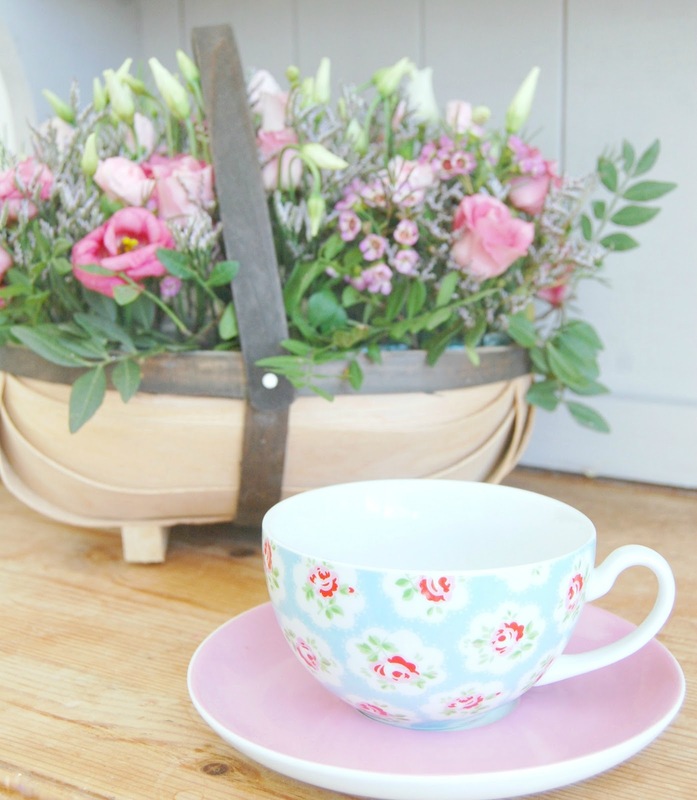 Flowercard really are very different in their approach to creating stunning displays for all occasions. these can also be filled with adorable little succulents or even chocolates! 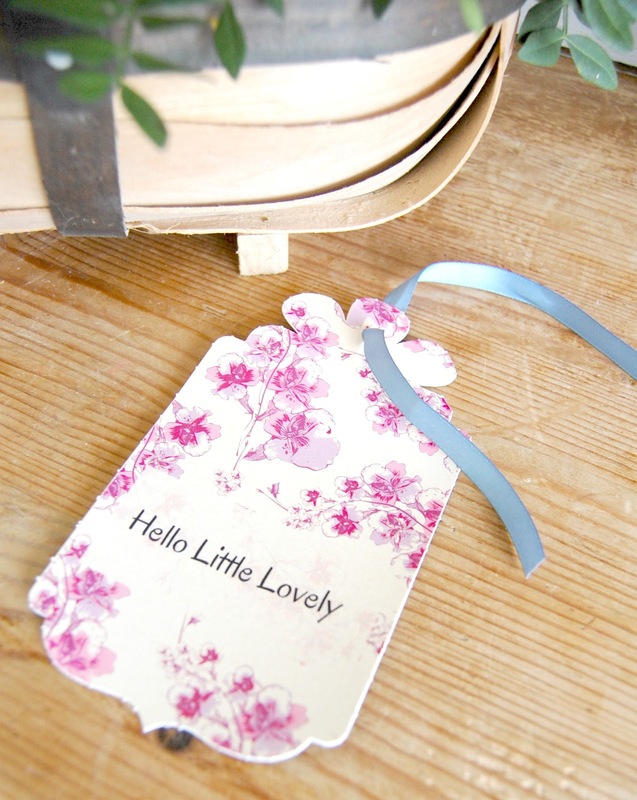 Their range of flower cards are a personalised selection of greetings cards with sweet miniature arrangements attached to the front, making them truly unique. It is wonderful that as well as flowers, Flowercard also give you the option to add gifts such as beautiful handmade chocolates and creates displays in such lovely keepsakes that will last long after the flowers have gone. 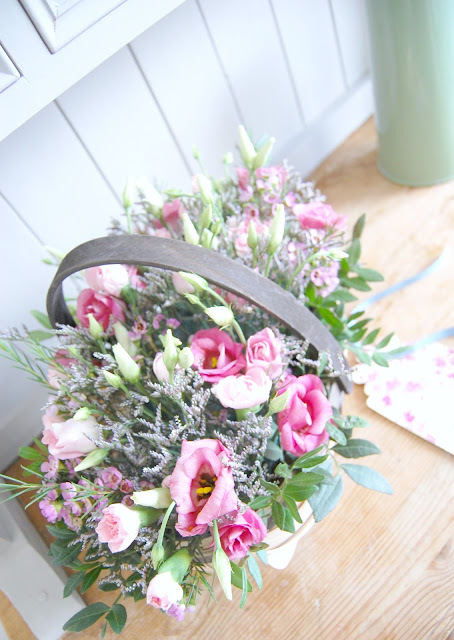 I choose one of their filled trugs in "Tickled Pink" as I loved the colour scheme of soft pink Lisanthus and wax flower. My little trug arrived carefully packaged and smelled beautiful and fresh when I opened the box. it certainly brightened my day up! 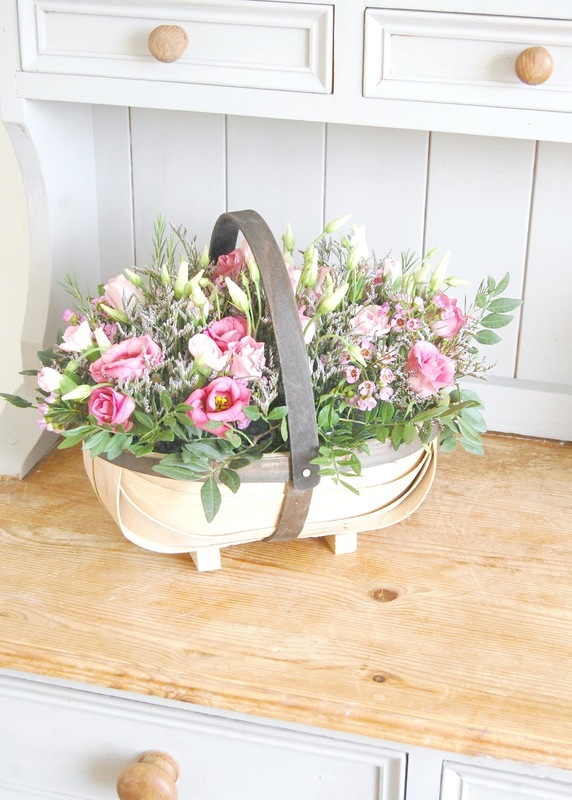 The wooden trug is filled with delicate Lisanthus, wax flower, and lilac Limonium. The combination woks together so well and makes a stunning little centrepiece. I'll definitely be using their service again soon!